You've probably noticed the Facebook feed below these blog posts. 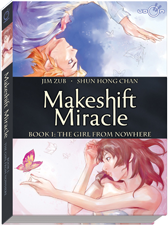 That's the Facebook fanpage for Shun Hong Chan, the incredible artist on Makeshift Miracle. If you click through to his page you can see photos of the original development sketches, character studies and other prep work he does while working on Makeshift. 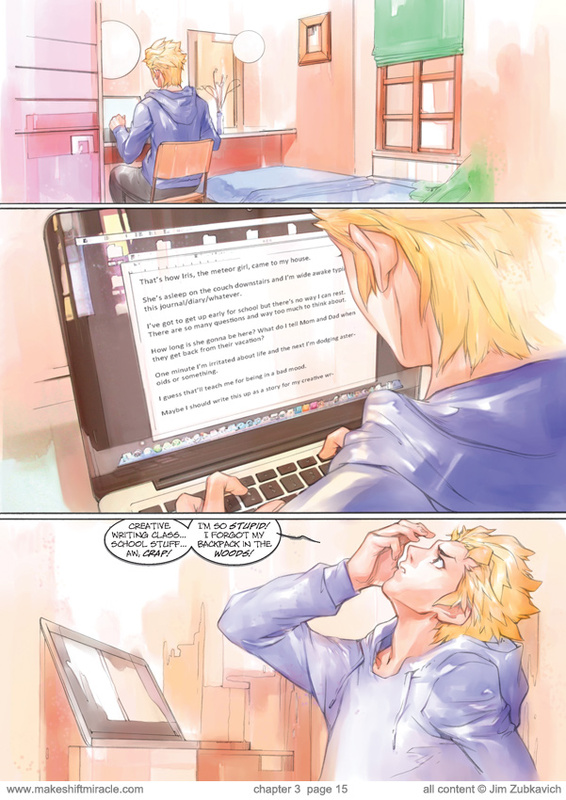 Really inspiring stuff.